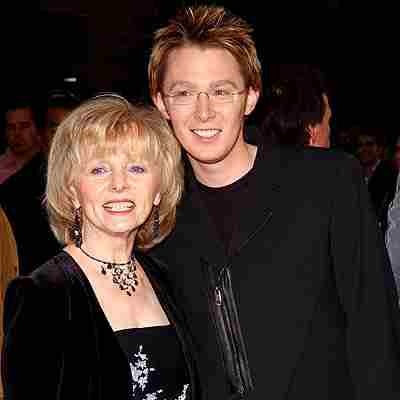 Clay Aiken -Happy Mother’s Day To Each Of You! 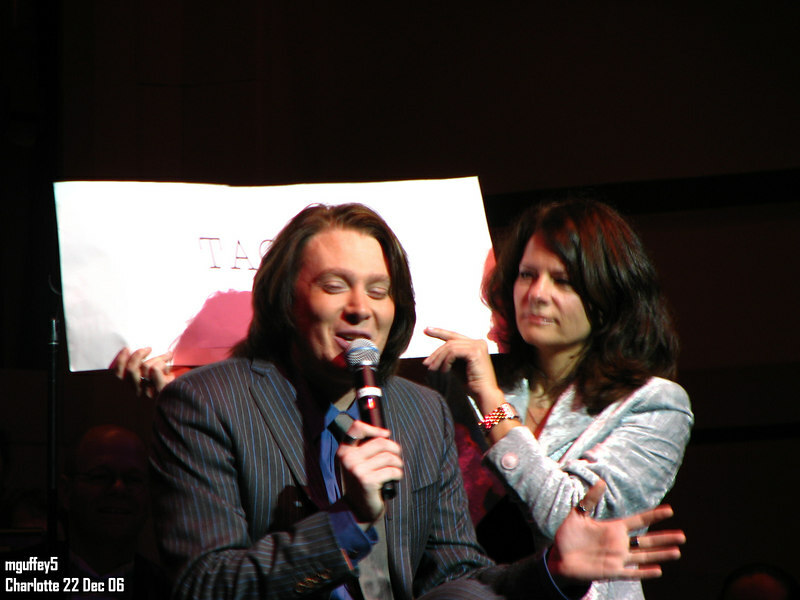 Clay Aiken has two special mothers that will get extra attention this year. The mother of your child always has a special place in your life. Happy Mother’s Day to Jaymes! It doesn’t matter how old you are, your own mother is always a part of your life. 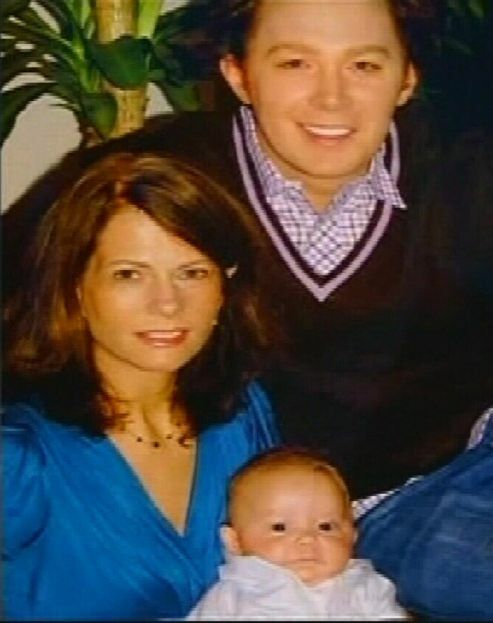 Happy Mother’s Day to Faye! 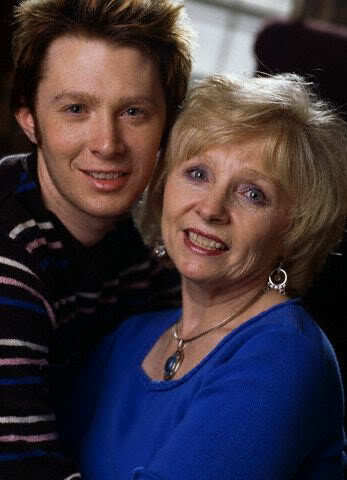 In 2004, Clay Aiken talked about his mom to WRAL. It is fun to go back 14 years and see the love that Clay and his mom share for each other. 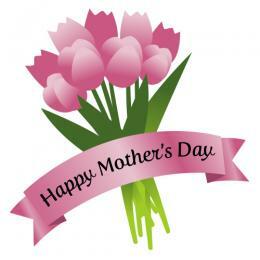 Wishes a special Happy Mother’s Day to each of you! Error: Error validating access token: Session has expired on Tuesday, 21-Aug-18 16:13:01 PDT. The current time is Tuesday, 23-Apr-19 18:38:11 PDT.